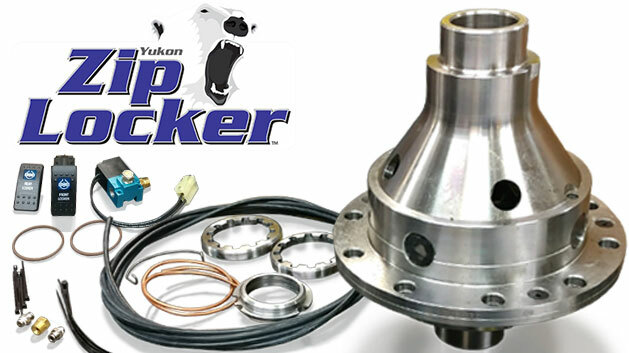 The Zip Locker is an air operated selectable locker made by Yukon. This locker is designed for a Ford 9 inch with 31 spline axles. Works with a variety of air sources.